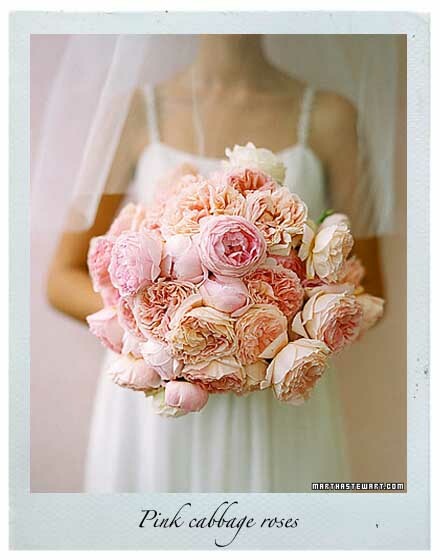 A reader (Amy Wenden) recently asked me what flower might be a good substitute for peonies. Her sister is getting married in March next year and has had her heart set on these sumptuous blooms. But given that peonies flower in spring, it’s unlikely she’ll find any around at that time. So the plea was for a flower that looked similar and one that would be ripe for the picking in March. Well, I reckon roses are their best bet. But it’s the double flowered roses they need to look out for, and one that has what’s referred to as a ‘deep cut’ shape (basically, lots and lots and lots of petals). Many of the David Austin roses have this shape, as do the centifolia roses (which are nicknamed cabbage roses). But my pick would be Rosa ‘Pierre de Ronsard’ (sometimes called the Eden rose), a climbing rose that has huge, cup-shaped flowers. It’s exquisite, and it repeat flowers, so with a bit of luck it will bloom on cue. It’s available from Tasman Bay Roses, although realistically, a first-year rose bush is unlikely to provide enough blooms for a full bouquet. There are many other cabbage roses available, but first, compare the photos above. 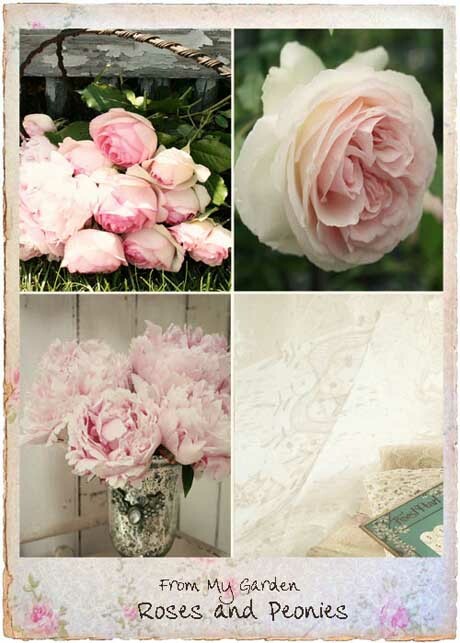 The top photo (from Vintage Rose Collection) features the dreamy ‘Pierre de Ronsard’ rose (top) and the peony ‘Sara Bernhart’. See how similar they look? The middle photo showcases yellow cabbage roses (found here), and the bottom one (from Martha Stewart) features pink cabbage roses. All pretty similar in form to the peony don’t you think? 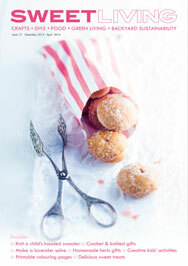 Hi Jane, i’ve been enjoying your comments for about a year now – thankyou! 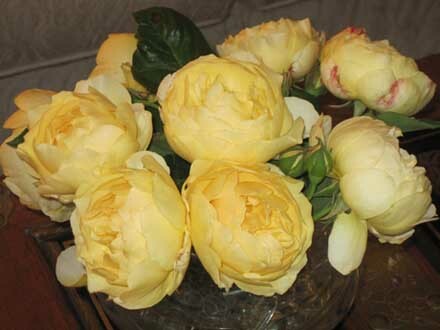 And i love these cabbage roses, but am having trouble sourcing the yellow ones – can you help at all? I’m not sure what this variety is, but there are a few David Austin roses that look very similar. One is ‘Charles Darwin’, a beautiful full-flowered rose in a rich mustard colour. Another one is ‘Molineux’ and there’s also the very popular ‘Graham Thomas’. All are available from Tasman Bay Roses via mailorder. Go to their Select Rose Type and click on English Roses/David Austin Roses. Good luck! Great article Jane, I was in Kings on the weekend and spotted some pink ones and had a flash of inspiration thinking wow, those look just like Peonies 🙂 Maybe I should go back and buy it. Thanks for a fab site.